Already we saw the HUAWEI MATE 20 series launching events on 16th October 2018 in London. 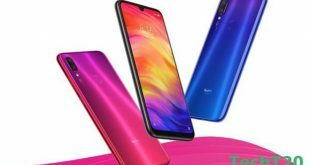 In their launching events, HUAWEI unveiled MATE 20, MATE 20 Pro, and MATE 20 X new models phone. In this series, HUAWEI used the world’s first 7nm Kirin 980 chipset for promising fastest speeds, better power efficiency, and more powerful AL integration. Mate 20 series are the successors to the Mate 10 series. 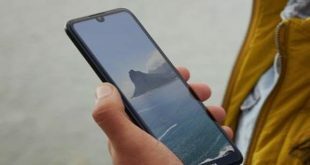 Western, European and the Middle East countries people already got their desired Mate 20 series phone. But in Bangladesh HUAWEI lovers still waiting to get their high-end flagship smartphone. Now, TechT20.com inform you a good news. 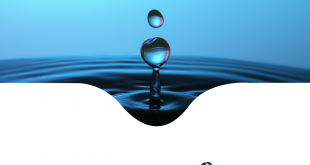 Few hours ago HUAWEI official site in Bangladesh and G&G official Facebook page release MATE 20 series pictures and its configuration and G&G mention their page “A higher intelligence is coming” with a MATE 20 Pro phone picture. This high-end phone builds in a new gradient color finish with full view OLED display. 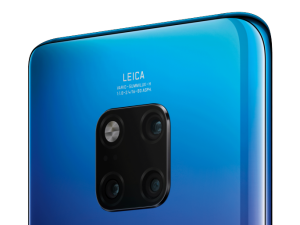 Inside MATE 20 Pro HUAWEI first time introduce the worlds first Leica triple camera. The new Leica Triple camera powered by AL revels life’s drama, texture, color, and beauty in every photograph. It uses 40 MP main camera, 8 MP telephoto lens, and 20 MP Leica ultra wide angle lens. 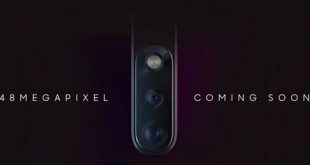 And 24 MP wide-angle front cameras. Longer, Safer and faster in this model HUAWEI has given 4200mAh battery with the 40W HUAWEI supercharging technology. Other features of this phone are inside fingerprints, 3D face unlock technology, 6 GB & 8 GB of RAM and 128 GB or 256 GB of internal storage. So HUAWEI fans don’t be late after launch in Bangladesh.